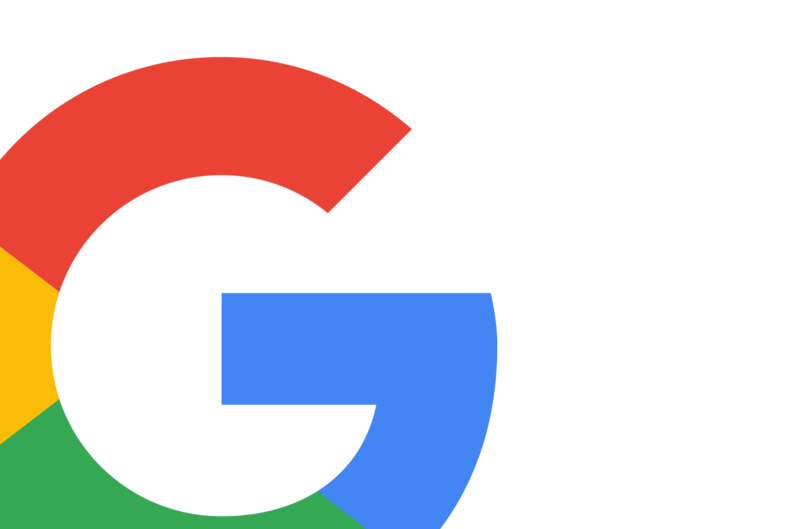 Learning Machine Learning · I'm working on some new project at Google largely focused on Machine Perception. Discover, Plan and Belong · Airbnb Trips was designed to change how we travel and connect with people around the world. 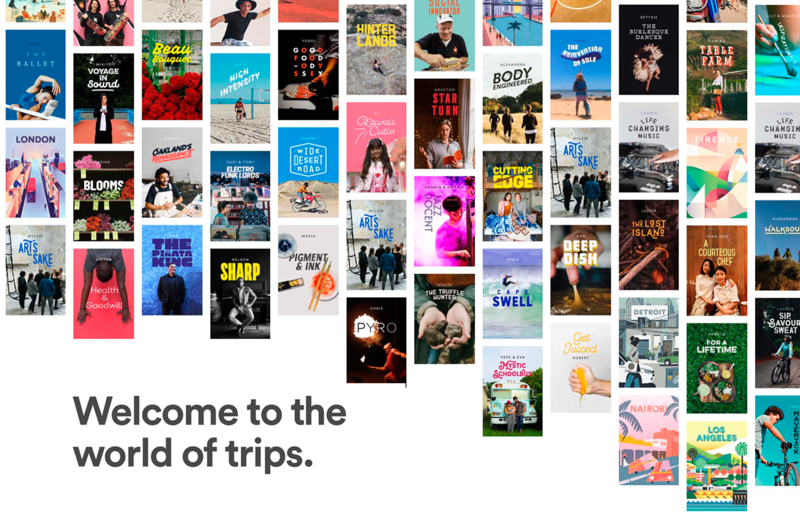 It was the first major attempt at creating an entirely new product at Airbnb beyond homes while also re-inventing to core Airbnb experience. Modeling for Everyone · Airtable is a start-up in San Francisco building tools that makes it easy for anybody to create and collaborate on a database. 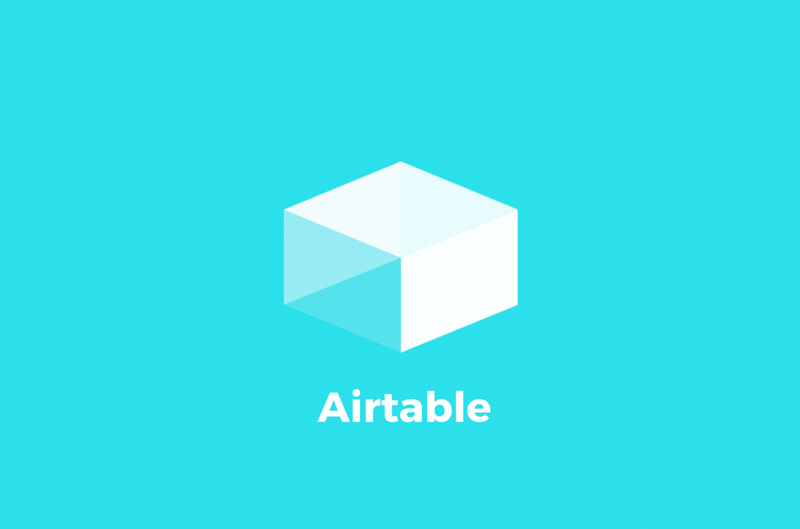 Everyone from creatives to small businesses have used Airtable to organize and build the systems that elevate their work. 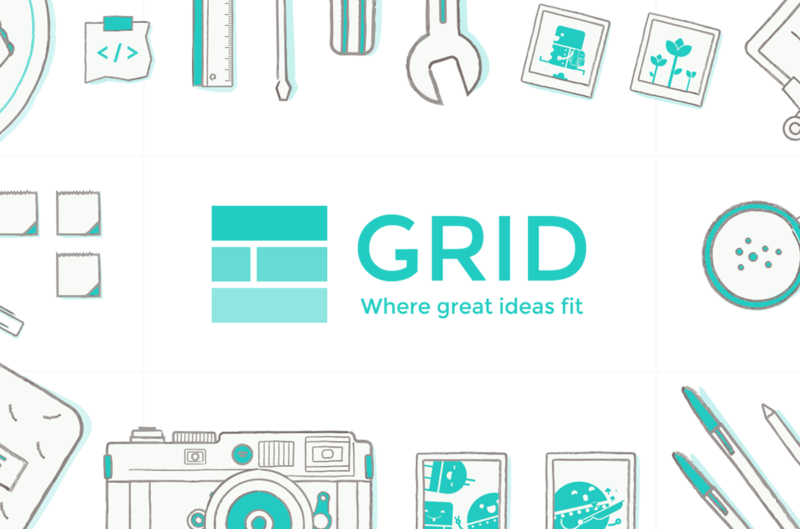 Organize, Build, Simulate new ideas · Grid was designed to be a new all-purpose promethean creative tool for mobile and touch. It was made to organize, model and simulate new ideas. As simple and powerful as a spreadsheet but with so much more than just numbers. 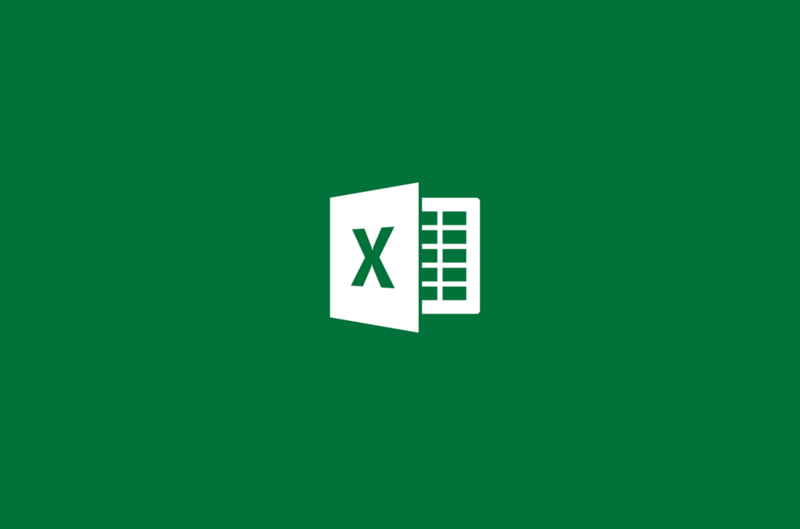 Personal computing at it's worst and finest · Excel is a product that is used by hundreds of millions of people around the world. It runs economies and plans potlucks, and probably most code in the world is still behind it's rows and columns.